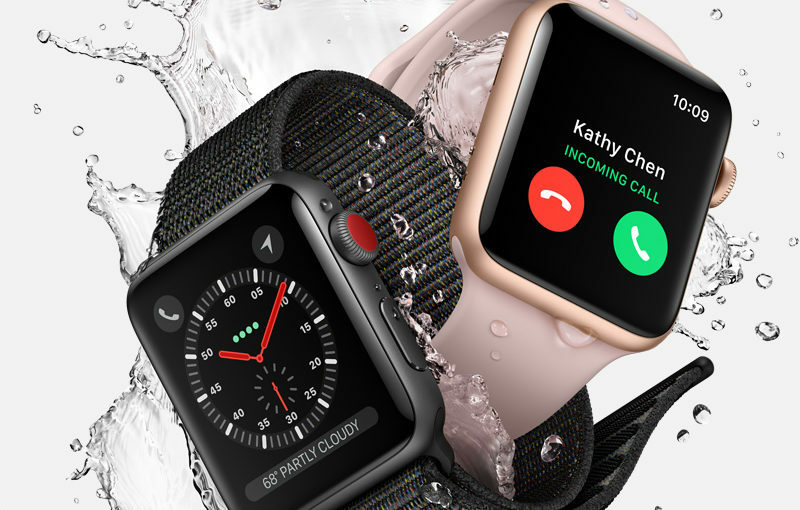 I suppose Apple Watch gaining cellular phone call ability in its Series 3 watches would be a bigger deal for me if I actually made phone calls. I LOVE my Series 2 but feel no need to upgrade. Same with my iPhone. I used to be that guy that would stay up late, and pre-order the next iPhone release the second it became available, but not so much anymore. Having kids will do that to you I suppose. That, and the thousand-dollar price tag. No thanks, I’ll keep my iPhone 6+ until I can no longer send text messages or play Words With Friends with the wife. I doubted the validity of the Golf game, but apparently, it’s a real thing. There is a hidden game on the Switch’s home menu that is only accessible on July 11, the anniversary of Satoru Iwata’s passing. 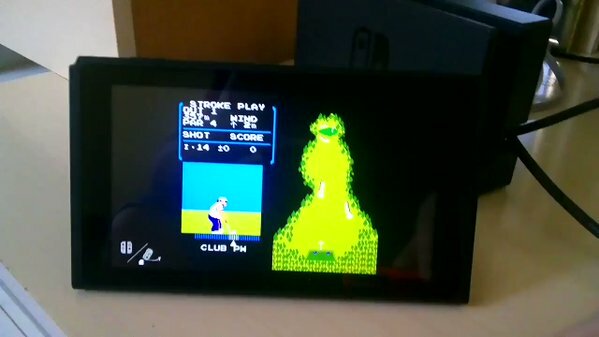 It’s an emulated game of the original Golf from the NES, the game that Iwata programmed by himself back in the day. And the game should unlock. I’ll have to try it once July 11 rolls around again. It’s a touching tribute to Iwata, that his legacy is literally embedded into the DNA of the Switch. We miss you, Iwata! How Is GameStop Still In Business? They charge for shipping on preorders, no matter how much it is. Their used games is a total roll of the dice where often times you end up the loser. Their PowerUp Rewards membership program is centered around trade-ins and used games. Now, after all that, I’d hate to say it, but still use GameStop as a last resort if I can’t find a limited edition release or something. But like I said, it’s a last resort. But honestly, if I decided to stop shopping at GameStop altogether, I’d probably be better off for it. And what sparked this post was the fact that my Metroid amiibo 2-pack pre-order finally shipped out today. It was released Friday. So yeah, I’ll have to wait a couple of more days but compared to how convenient Amazon Prime and Best Buy GCU is, it’s a really painful experience to have to fire up GameStop’s website in order to buy something. Amazon Prime and Best Buy GCU offers 20% discount for pre-orders on new games. That alone makes it such a better deal over anything that GameStop offers, it’s like why would you even consider it. Posted on September 18, 2017 Categories Video GamesLeave a comment on How Is GameStop Still In Business? Or maybe it’s the dongle market. Apple’s new iPhone 8 and X STILL does not include a cable or adapter that will connect your phone to a new Macbook Pro. You’ll need to tack on at least another $25 bucks for a USB-C to Lightning cable to do that. You’d think the Macbook Pro would come with at least one adapter to make USB-A cables connect to the USB-C port, but nope, they didn’t do that either.